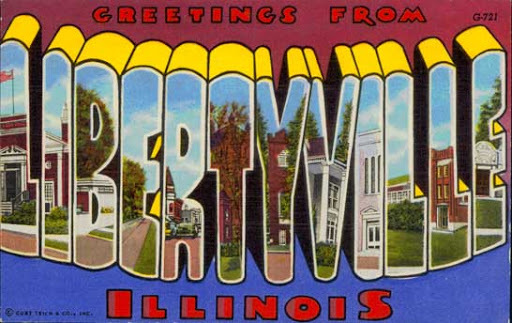 Welcome to the Libertyville History Blog, coming to you from the Cook Memorial Public Library District and the Archives of the Libertyville-Mundelein Historical Society. We will explore topics from Libertyville’s past and share what we know. We hope to hear from you, too. Enjoy! August 5, 2013 in The Past Is Present.